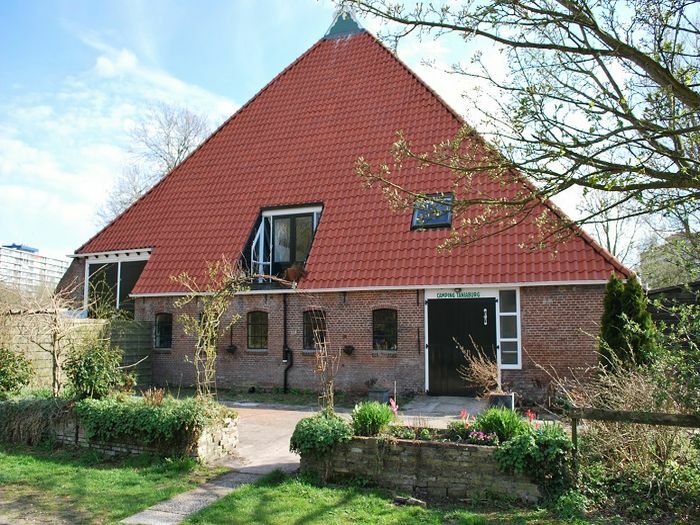 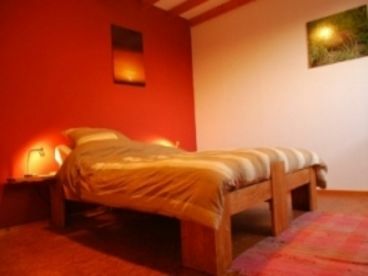 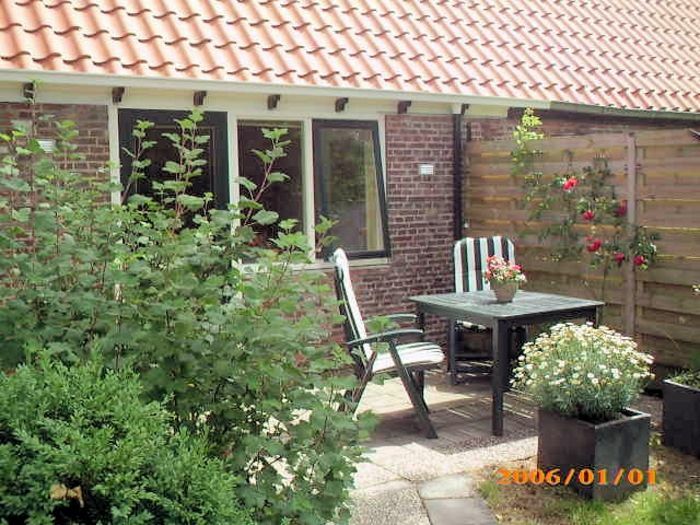 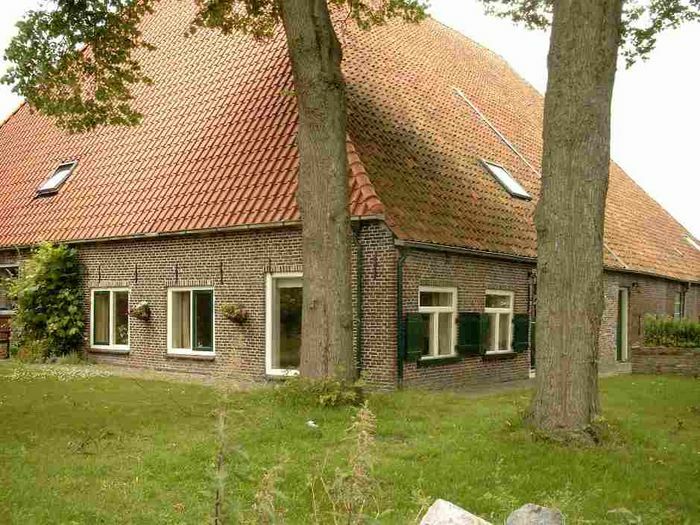 Search our selection of Leeuwarden vacation home rentals, condos and cabins including vacation rentals in Leeuwarden, Netherlands. 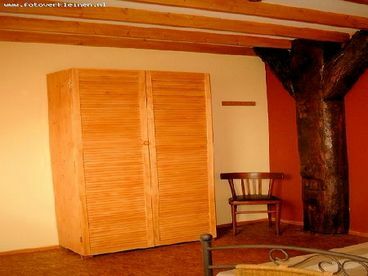 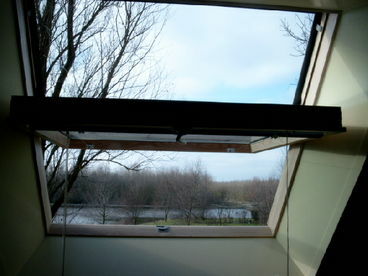 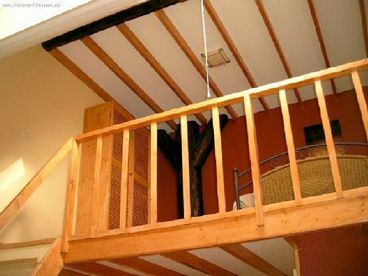 The 2 person apartment is realized in the barn of the farm and has a private terrace. 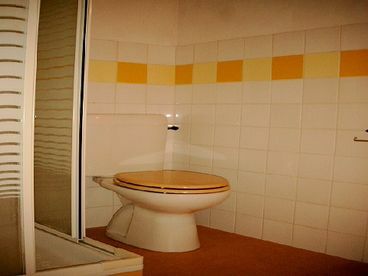 Has a private bathroom with a sink, shower and toilet. 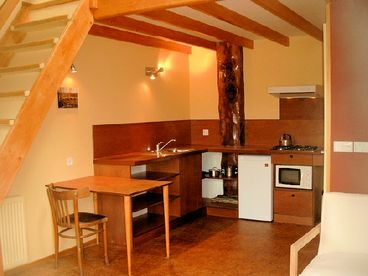 One bedroom on the first floor and a living room with open kitchen and dining table. 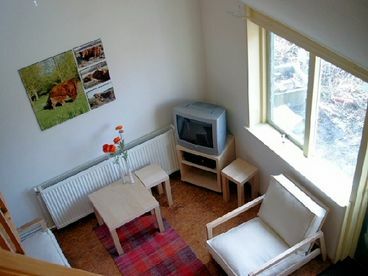 The apartment is fully furnished, you only need to provide food and drink The rates include all linen and towels, etc. 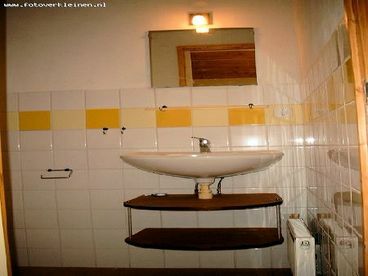 The use of the washing machine is included.